Variant or simply a lined version. 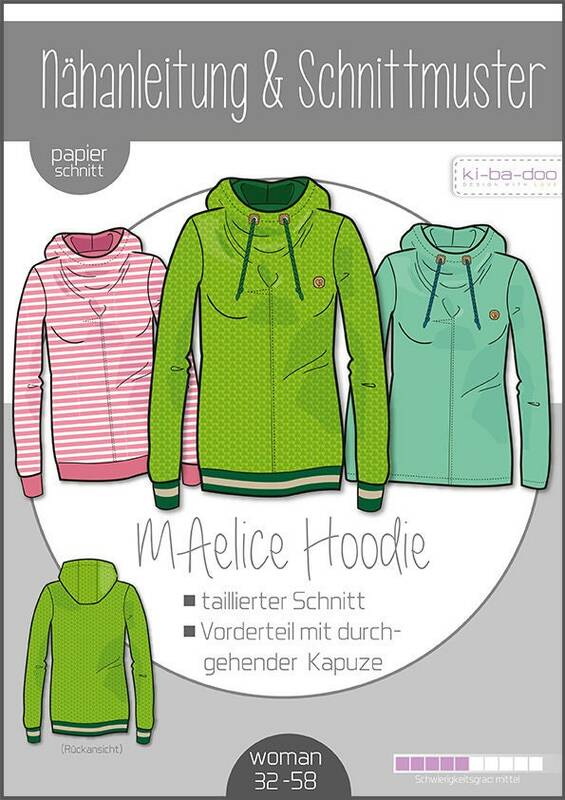 As a fabric we recommend beautiful cuddly sweat, since the case of the fold and hood is simply the most beautiful. 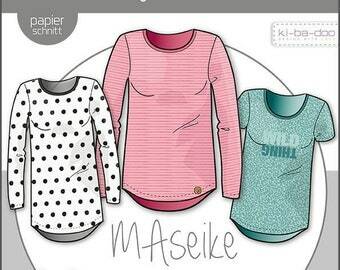 The pattern includes sizes 32 to 58.